Encouraging engagement through digital media: expressive and eye-catching content put up on the website and social media sites helps attract web visitors. These web visitors can then be sorted and filtered to form a database of potential customers. With the global reach that internet offers, there is whole world of customers to be tapped. Digital marketing makes it possible for online companies to get access to this database easily. Likelihood of getting mores likes: social media, as a tool of digital marketing is highly underrated. Most people utilise only a fraction of its worth. In fact the power of getting a greater number of likes is as yet not understood by people involved in online businesses. Today, social media websites like Facebook, twitter etc., are rapidly rising to the top of the popularity charts globally. Thus online video content and advertisements, PPC or otherwise, put up on these sites help to garner greater credibility for the company thereby enabling people to place their trust in it. Beating competition: today the use of certain digital media tools like Google Adwords, SEO etc., has become quite a popular means to market a business digitally as well as to increase visibility and gain web traffic. But there are other methods which have as yet not been explored properly. Using these methods would enable businesses to easily beat competition. 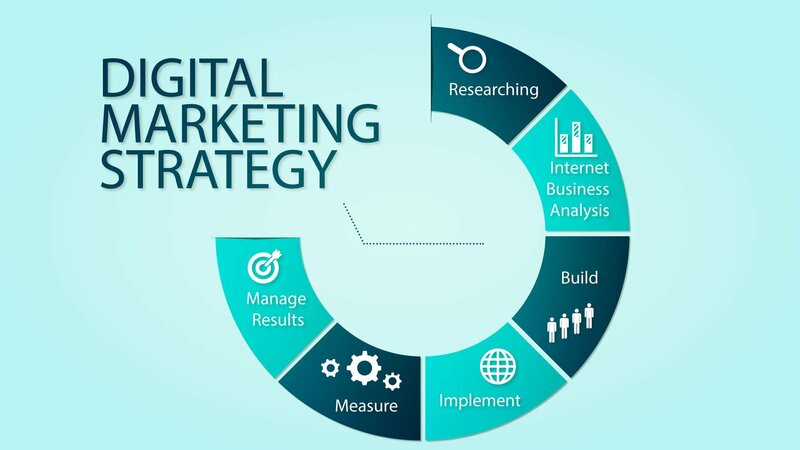 Also by keeping a track of the methods of digital marketing used by competitors, it is possible to learn new strategies and also implement them. Going beyond boundaries: with rampant use of Google Adwords and search engine optimisation, these methods have become jaded enough to gradually lose their charm. Digital marketing on the other hand is a relatively new territory with many innovative tools showing promise and potential. With people always on the lookout for something new, these tools of digital marketing are sure to make a difference to businesses, if used in the proper manner. Products come and go but brands stay for- ever. Hence in order to succeed in any online business, it is necessary to build a brand and digital marketing is the key to its creation and awareness. Thus we see that even though digital marketing is playing an important role in every business today, it is set to play an even greater role in the future.